If you want to impress, spoil or surprise someone, get away from all the chaos and immerse yourselves within the beautiful and tranquil surroundings of Peppers Clearwater Resort. Enjoy quality time together in peaceful surroundings, along with fine dining at The Lakes Restaurant. 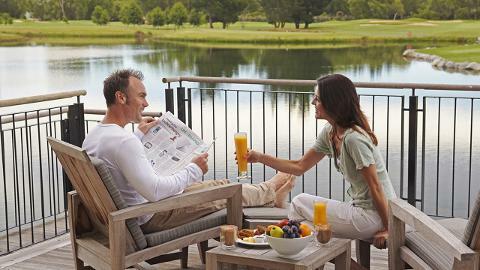 You can even eat out on your deck whilst taking in the stunning views of the lake. 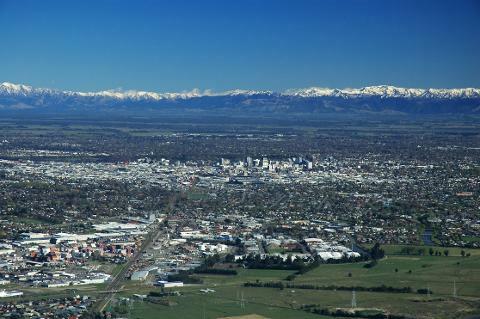 Start with a dramatic scenic flight over Christchurch, the Garden City, which is a delight to see from the air. 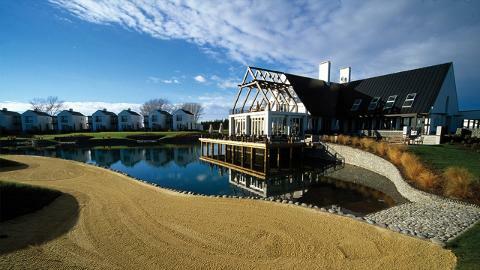 Then it’s direct to Peppers Clearwater Resort and golf course, one of Canterbury’s finest courses. As soon as you arrive you will start to relax and feel better. 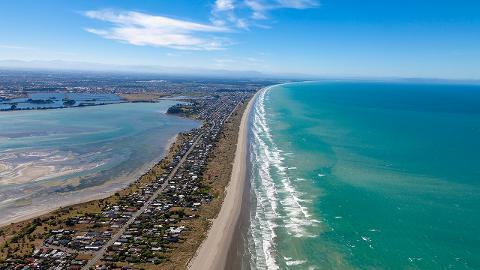 Even though you are close to Christchurch City you will feel a million miles from anywhere. 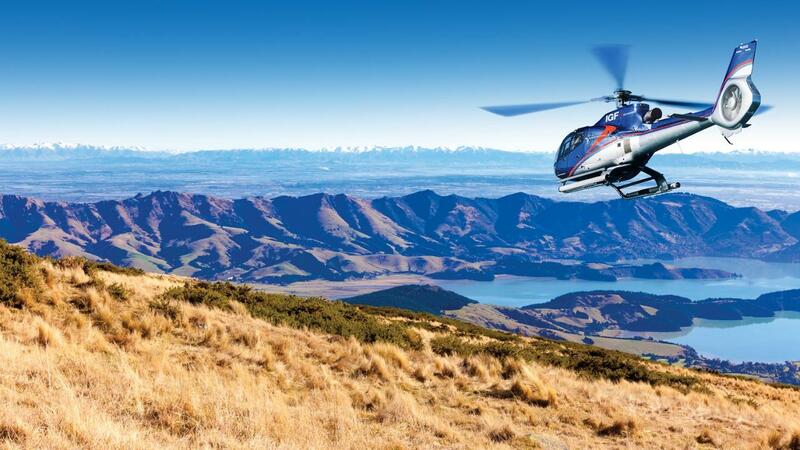 A scenic 15 minute flight by helicopter over Christchurch City.